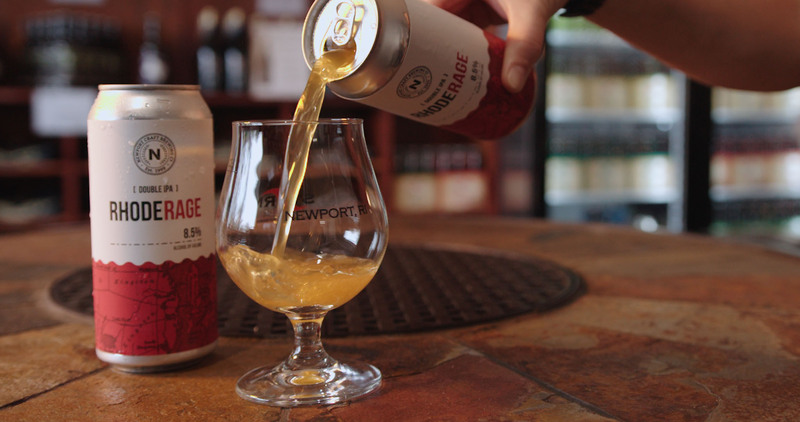 Collective Thought Media has recently started creating web promo content for Newport Craft Brewing & Distilling Co. (formerly Newport Storm). 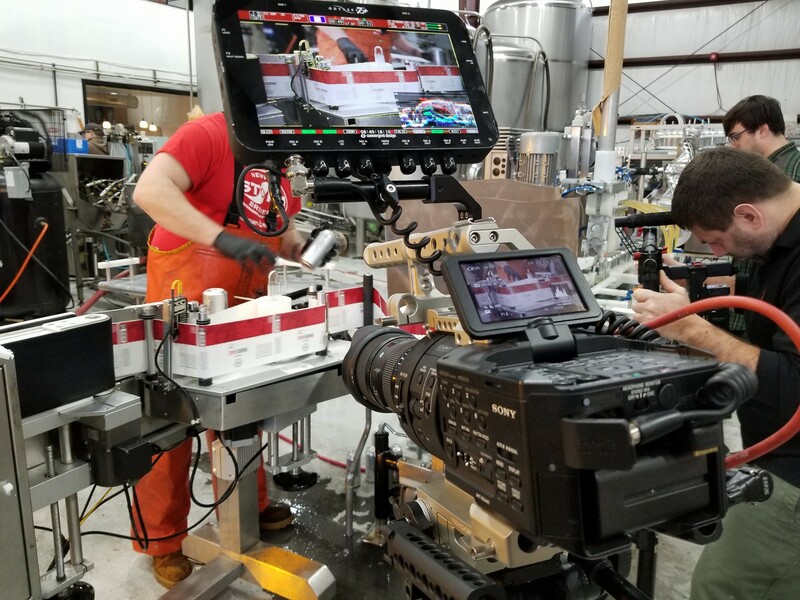 With footage being shot at the initial canning and the official release party, Collective Thought Media provided affordable but still comprehensive coverage, including interviews with the company members, B-Roll of the event and the canning process. 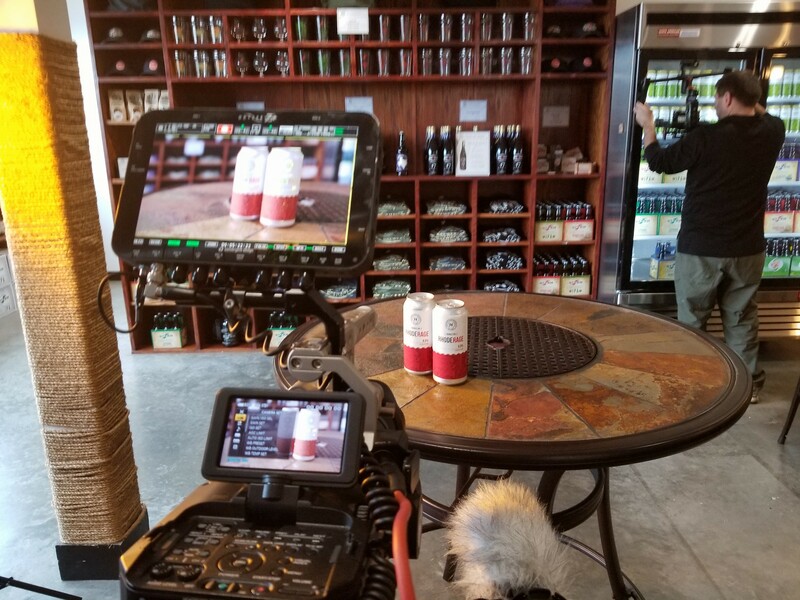 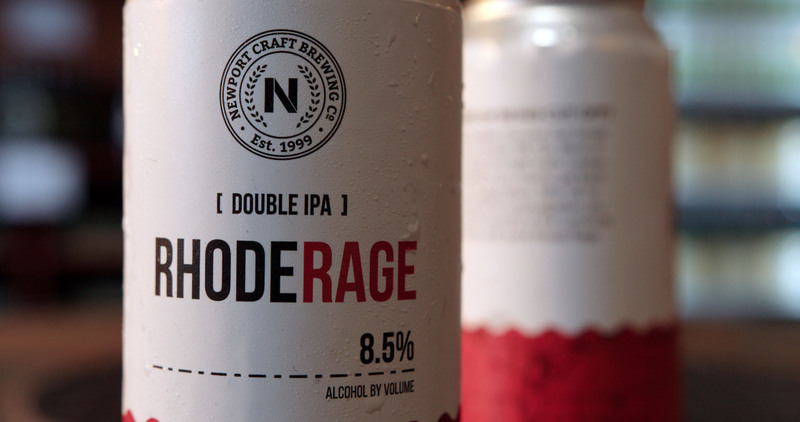 The footage will be turned into a 2 minute web promo to highlight the release of the new double IPA.